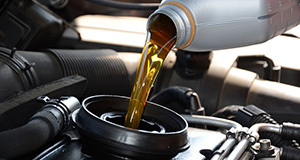 For that ever-important oil change on your vehicle—and to take advantage of our specials – come on over to our dealership today. To own your vehicle for a long period of time, you are required to take it to a place where qualified and experienced technicians can service it. Routine and consistent maintenance is key to the durability of your car. And no type of service is more crucial than the oil change. That’s because it concerns perhaps the most important component of a vehicle: the engine. Its various parts need to be cleaned and lubricated so that the entire powerplant works the way it should. 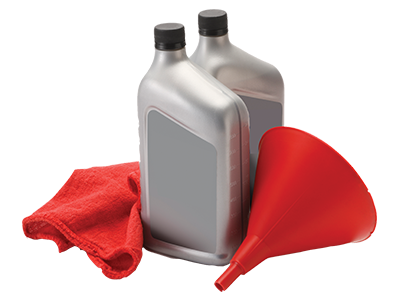 Putting in clean oil removes dirt and debris, among other contaminants, that slow the engine down. With our location at Highland Park, we mainly serve the communities of North Shore. So, if you are a resident of cities or towns like Evanston, Lake Forest, Wilmette, Kenilworth, Winnetka, and Lake Bluff, we definitely welcome you to visit our dealership. Even if you are from other places in Lake County and Cook County or do not border Lake Michigan—like Glenview, Skokie, Northbrook, Deerfield, Northfield, and Highwood—give us a shot. At Muller Honda, we pride ourselves on being a place where you can meet with auto technicians who are certified and experienced in tackling any make, model, or year of vehicle you present them. Muller Honda proud to be a place where original equipment manufacturer (OEM) parts are always used. Every part used for a replacement or repair on your vehicle is directly from the vehicle manufacturer; we do not use third-party components. That way, you do not have to worry about the reputation of the company supplying the part, or the quality of the part itself. Since it comes from the same company that made your car, the OEM parts we use are guaranteed to work. Your new 2019 Honda Civic deserves a premium oil change, so swing by!